How do you find and hire a CTO for your business? You have an established business and are looking for someone with the experience to help you use technology more effectively and strategically. You’re looking to raise money for your business and know that investors will want a solid CTO in place. You’re early on in starting your business and want a technical co-founder. From speaking with lots of business owners, I know that finding the right CTO can be a challenge. Perhaps you don’t know the right people. Or all the people you’d like to hire are already involved in other interesting projects. 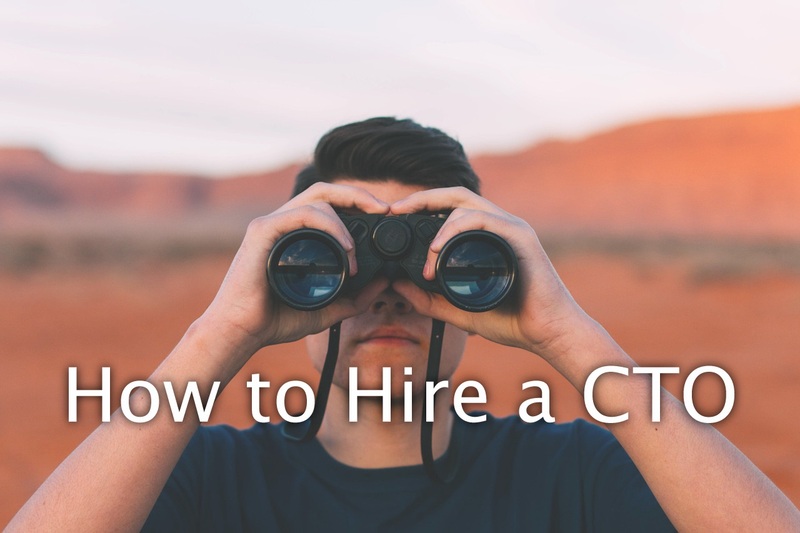 Here are some suggestions to help you find a CTO for your business. First, let’s make it clear what a CTO is and what their responsibilities are — a brief job description of sorts. A chief technology officer is the person with primary responsibility for the technology strategy within a company. Some companies may call them a technical director or chief technical officer. Creates and communicates a technical vision: In a startup or small business, the CTO will typically be making decisions about which technologies and platforms to use and be responsible for the development methodology that is followed. They’ll understand the trade-offs of different options and, based on experience, analysis and their network, will be making technology choices to support the strategy of the business. Hires and develops the technical team: The CTO will commonly be responsible for hiring and managing the technical team — especially developers and infrastructure specialists. As a company grows, some businesses break these people management aspects into a separate role — a VP of Engineering — who focuses on this area and works closely with the CTO. Selects technology vendors and partners: The chief technology officer will often be involved in selecting and managing important external technology vendors and partners, such as external software development agencies, hosting companies, and providers of other technical infrastructure. Provides input into product decisions: Another key part of the CTO’s role is to provide input into product decisions, using their experience to help the rest of the business get a sense of the likely costs of different features and suggesting ways to effectively use technology to help the business succeed. 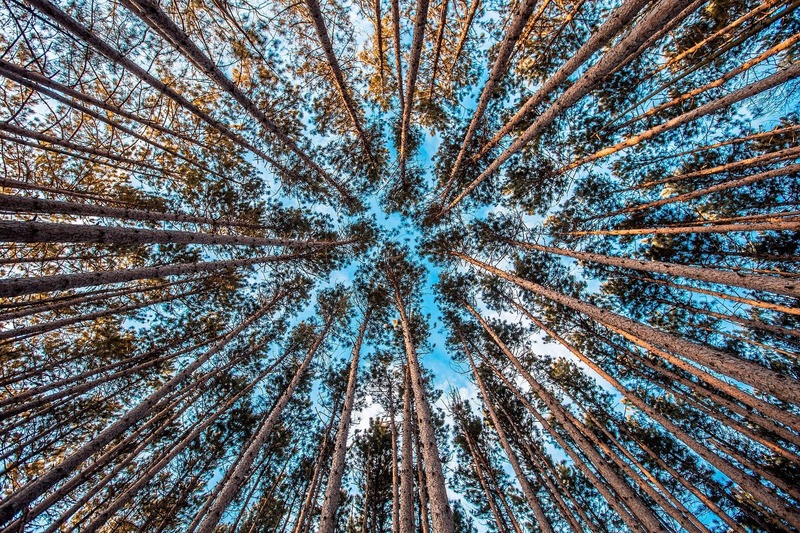 Communicates technology roadmap: Lastly, the CTO is often responsible for communicating the technology roadmap to the rest of the company and to external stakeholders such as investors, strategic partners, and large customers. Now that we’re clearer about what a CTO does, what are some good ways to find one? 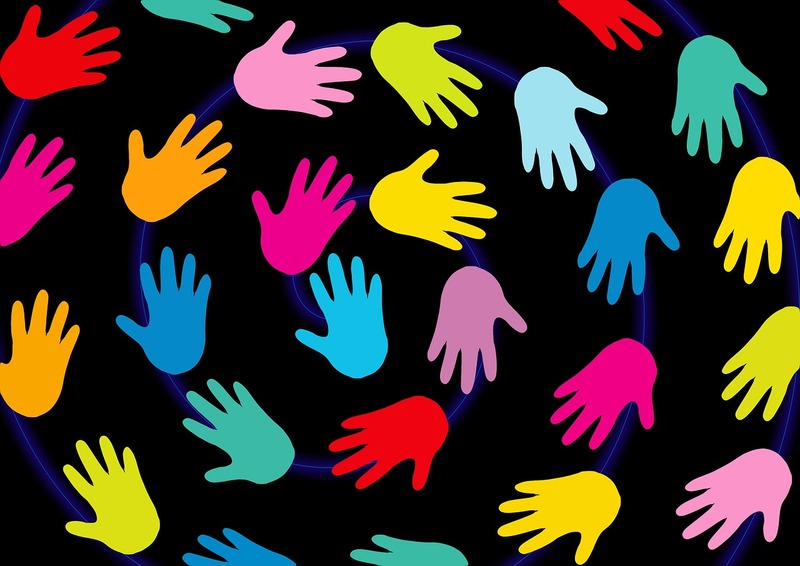 Reach out to your network: You may surprised at which of the people you already know are themselves available or interested in something new. Likewise, your contacts (especially any people who are CTOs themselves, or tech investors) may know someone who could be just the right fit. Search LinkedIn: You’ve probably been trying this already. If not, LinkedIn can be a powerful way to find and reach out to people, in particular using the powerful filtering options to limit your search to people in your city and matching certain keywords. Use a specialist recruiter: A number of recruiters specialise to a greater or lesser extent in filling technical executive roles. In London, for example, there are companies such as Albany Partners, Gordon & Eden, or The Up Group. It’s an expensive option, but worth considering if you have the money and other avenues haven’t been successful. Post on specialist job boards: Consider posting on specialist job boards that are likely to be frequented by potential CTOs. For example, for an early-stage tech startup, consider posting on the Hacker News monthly ‘Who Is Hiring’ thread, or on WorkInStartups.com. Look within your existing team: If you already have a technical team in place, perhaps there is someone who is ready to step up to the next level? If the person is right, then promoting from within your business can be a great motivator for everyone in your company. Would a Part-Time CTO be Best? It’s worth mentioning that CTOs tend to be expensive people to have around. If your business doesn’t need a CTO on a full-time basis right now, you might want to consider hiring a freelance CTO or a ‘fractional CTO’ who would work for you a certain number of days per week or month. This can be an effective way to get the benefits of an in-house CTO without the full costs. It can also be a great way to maintain flexibility and allow you to try out the services of a CTO in a low-risk way. How About an Interim CTO? If you’re struggling to find the right permanent CTO for your business or need expertise to help on a short-term basis, perhaps for a few months, then you may want to consider an interim CTO. Some CTOs specialise in temporary engagements such as these, sometimes providing essential leadership while a permanent CTO is found; sometimes helping companies with a specific technical challenge they are facing for a limited period. Now you know what a CTO does, how to find a permanent CTO, and two alternatives to consider before you bring a permanent CTO on board. What have your experiences been with finding a CTO? What are the biggest challenges you’re finding? Do let me know in the comments.